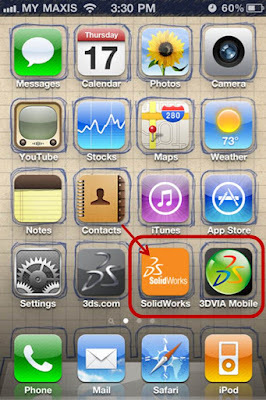 For smartphone users, more specific, Iphone users, you now can download SolidWorks app to learn about the new features in the 2011 SolidWorks product line. What you get in it? 1. Check the new features and functionality for 2011. The price? FREE~ Now search your App Store and download SolidWorks AP now. How do I show two configurations of a compression spring in Solidworks?